With the aim of improving 21st century competencies in the field of education, the iCTLT supports its delegates to utilize various digital technologies. To further boost this competency, iCTLT equips practitioners with the necessary tools to further develop ICT competencies. To transform an educator’s part in the development of their students through the use of ICT, while at the same time, helping effect change in the organizational culture structure and create a digital learning ecosystem. 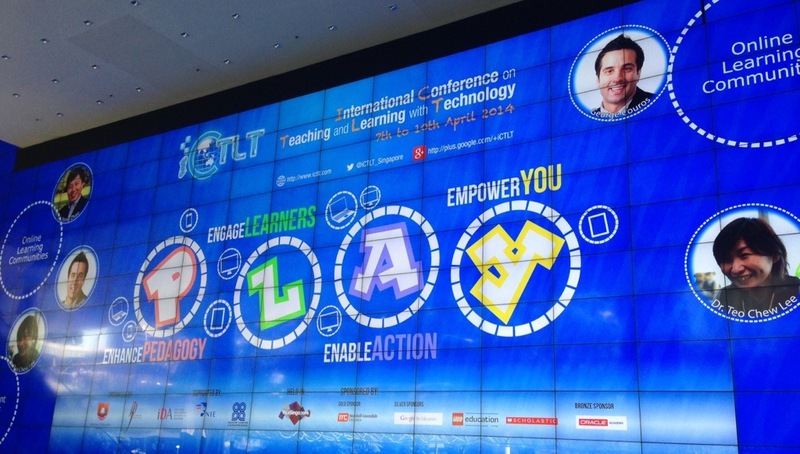 The iCTLT 2014 was scheduled last April 7-10, 2014 at the Suntec Singapore Convention and Exhibition Centre. The theme for that year is “Enhance Pedagogy, Engage Learners, Enable Action and Empower You”. Over a thousand delegates, both from Singapore and abroad, convened during the said conference, and engaged in discussions and products showcase in keeping with the theme. From researchers, educators, academicians, to classroom practitioners from different countries, all come together to collaborate in the innovative use of ICT to create a better learning experience for students. 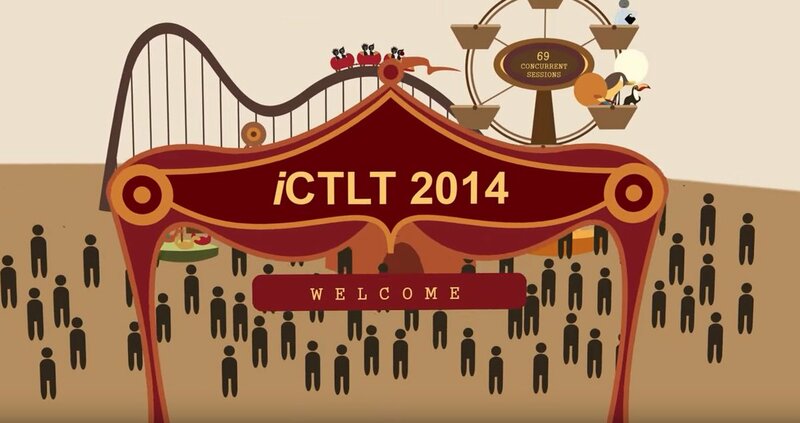 At the iCTLT 2014, there are several highlights to the three-day event. Distinguished speakers in various fields such as Dr. Yong Zhao, Gary Stager and Aaron Sams all shared their knowledge on how ICT can further develop and help 21st century students. Product showcases were also done during the period of the conference. In addition, innovative technologies in the field of education are presented. New learning platforms are displayed for exhibition as well. 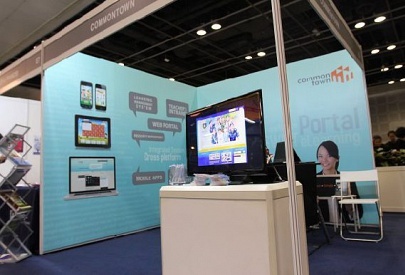 Booths were set up for various products and digital platforms, so delegates also had the chance to test it out. 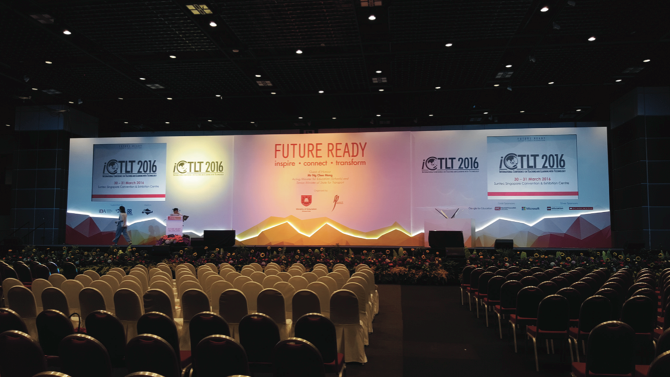 The iCTLT 2014 opens a window of opportunities for the field of education to better develop digital technologies and discuss strategies for the benefit of modern-day learners.